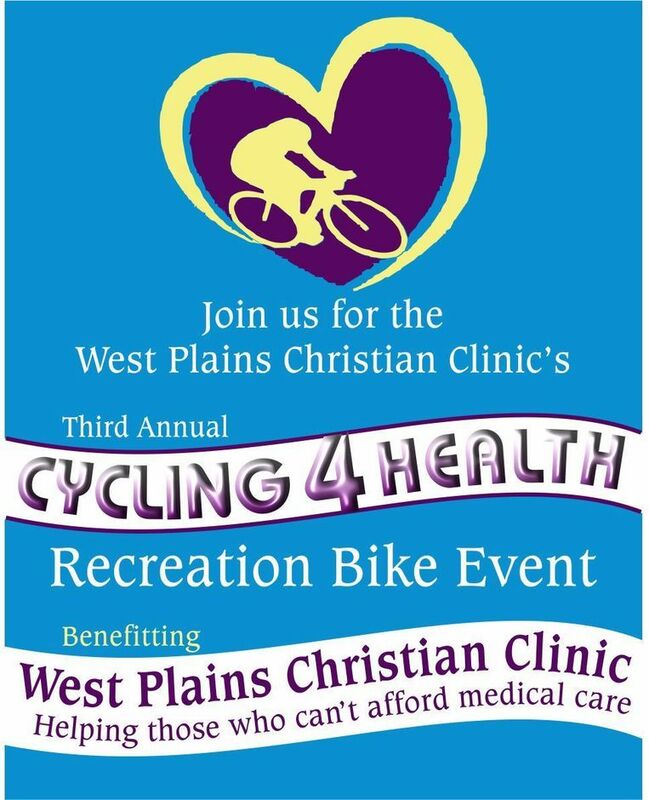 WEST PLAINS CHRISTIAN CLINICOffering no cost care to those without access to basic health care, providing exceptional, compassionate care to all we serve. 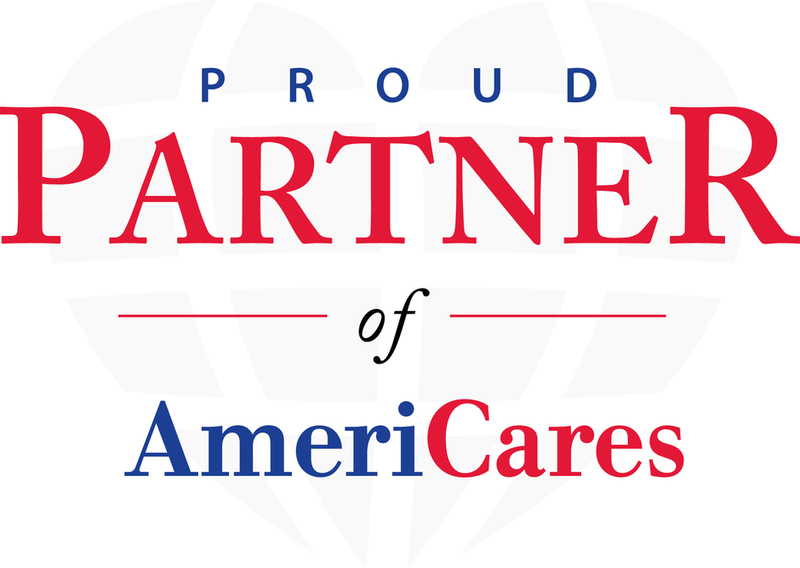 Offering no cost care to those without access to basic health care, providing exceptional, compassionate care to all we serve. We are currently in need of volunteer nurses, pharmacy techs, pharmacists, phlebotomists and grant writers. of the month starting at 3 PM. Doctors see patiens from 6-8 PM. This is located on the east side of Ozarks Medical Center on the second floor. Elevators are available. Your call will be returned. Print brochure, fill in and mail to PO Box 988 or drop off at Suite 212, Alaska Street. Hirsch Feed & Farm Supply Inc. The West Plains Christian Clinic seeks to improve the quality of life of the medically uninsured people in the West Plains Community by providing no cost general medical care, preventative medicine and health education, and by making available spiritual counseling to those who seek it. The West Plains Christian Clinic seeks to meet the needs of the medically uninsured without regard to race, religion, or creed of those who seek its services. July 8, 2010 we opened the doors to the West Plains Christian Clinic. We offer no cost health care to those without health insurance, no access to Medicaid, Medicare or Veteran’s Health Benefits. A gap exists between those that do not qualify for Medicaid or other government programs and those that can afford their own health care insurance. We hope to fill some of that gap. The clinic has employee, our Executive Director, Len Campo. All other staffing, including medical personnel, is provided by volunteers. This allows all donated funds and supplies to go directly to the care of those using the services of the clinic. 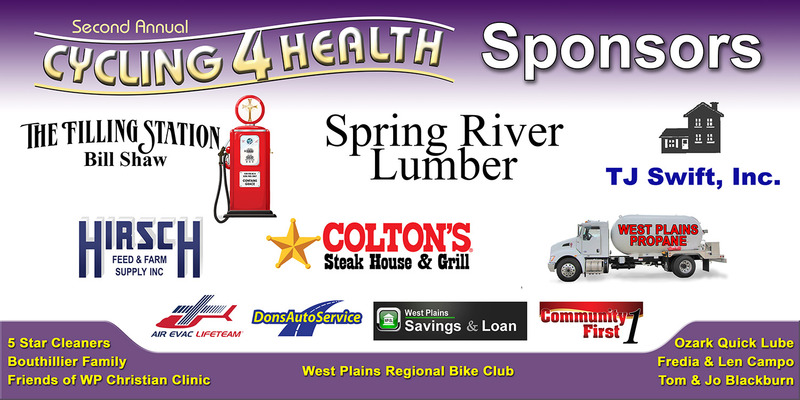 West Plains Christian Clinic is an IRS approved 501(c)(3) tax exempt organization so all donations are tax deductible. All donors receive a written acknowledgement of their donation. Monetary Contributions –We are currently accepting financial donations and usable medical supplies. For information on how to donate and to see a detailed list of our needs please click here. Volunteer: Want to make an investment in the West Plains Christian Clinic? Volunteer!. A medical background is NOT necessary. If you would like more information on being a Volunteer, click here.